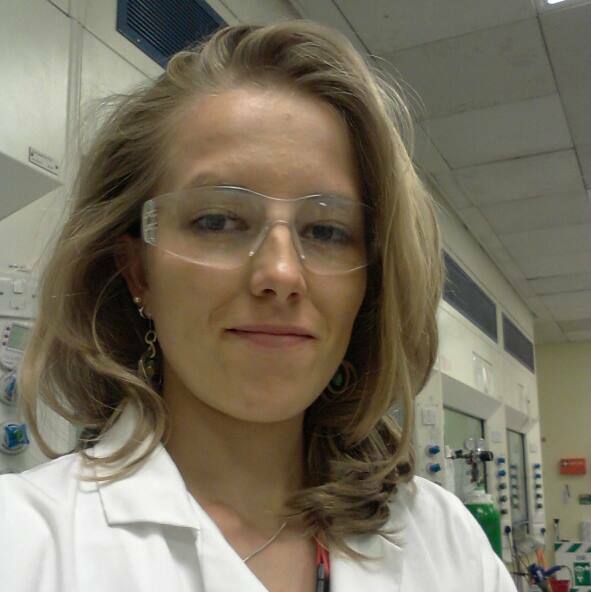 I am a chemistry PhD student working in the field of sustainability analysis and design of novel bioplastics. In particular, we seek to develop renewable, sustainable materials that use waste CO2 from other industrial processes as their primary feedstock. My professional interests span the development of effective eco metrics, sustainable development, the circular economy, eco-tech, the conceptual bio-refinary and bio-industry, and renewable energy technologies. My principle expertise lie in polymer chemistry, waste disposal and sustainability analysis (Life Cycle Analysis in particular). I freelance as a high school science tutor, and take great interest in sourcing (and creating) excellent science teaching resources. Through reading widely, I have extensive knowledge about current affairs and scientific developments. I enjoy all forms of science-writing - from formal literature reviews, to blogging and science myth-busting. I offer writing and graphical services (production of infographics), but would consider any challenge that tickles my interest and aligns with my expertise. I am the founder and chairperson of The Tanbok Project, a UK-based charity working in sustainable development in the South Pacific that focuses on disaster relief, education, rural electrification and agriculture, and is in charge of campaigns, fundraising and liaising with collaborators and stakeholders. As such, I have interests and expertise in various Pacific affairs (politics, development, sustainability, environmental conservation, etc.) - especially in Vanuatu.